Vu Minh Hai, chairwoman of the Climate Change Working Group, said this yesterday at a workshop in the province organized by Oxfam Vietnam and the provincial People’s Committee. Hải said the draft plan seemed to lack detailed targets, such as how many tonnes of carbon dioxide (CO2) the province could cut down by 2030. It also failed to engage local farmers, especially vulnerable groups, who suffered the most from climate change, she said. In response, Nguyen Cong Khai from the provincial Natural Resources and Environment Department, who is in charge of the local plan to implement the Paris Agreement, said the province needed a detailed assessment on how much greenhouse gas was discharged from a range of activities, including the energy, transport and agricultural sectors each year. Without the assessment, the province has been unable to set specific targets, such as how many tonnes of carbon dioxide can be reduced in the draft plan, he said. "We are in need of support from the environment ministry and other agencies so that we can finish the draft plan before 2020, the time-frame set by the environment ministry," Khai said. “It might take six months to finish the assessment if we get the support,” he said. An Giang is not the only locality in the delta to face similar problems when they devise a plan to implement the Paris Agreement, he added. Khai admitted that another shortcoming of the draft plan was that it had yet to engage local farmers. Under the roadmap, Vietnam plans to reduce 8 percent of its greenhouse gas by 2030. The country eventually hopes to cut down 25 percent of its greenhouse gas if it receives adequate support from the international community. Vietnam ratified the Paris Agreement in November 2016. 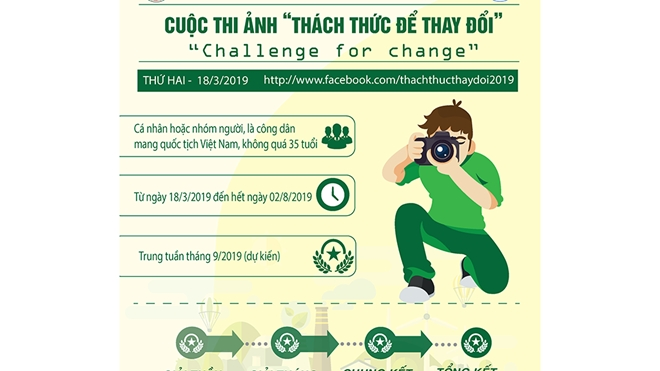 In late 2016, Prime Minister Nguyen Xuan Phuc ordered localities across the country to create their own plans to implement the Paris Agreement and submit them to the environment ministry before 2020. The delta, home to more than 18 million people and the country’s most important agricultural region, is facing threats due to climate change. In 2016, a severe drought and salinity invasion gave the national agriculture sector a wake-up call on the reality of climate change. 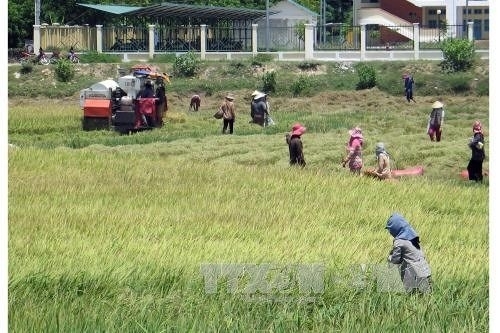 Extreme weather affected 13 provinces in the region, causing water shortages for millions of people and the loss of 800,000 tonnes of rice. Additionally, sediment in the Mekong River that fertilises the delta and is vital for rice growing has fallen remarkably fast in a very short period of time. Statistics from the Mekong River Commission show that the river delivered up to 160 million tonnes of sediment to the delta in 1994. In 2014, this fell half to only about 75 million tonnes.